We’re enjoying a heat wave here in London at the moment and we hope that wherever you are in the world, you’re enjoying some summer (or winter) sunshine too! Our summer kicked off spectacularly this year with the opening of Kaffe’s new exhibition with mosaic artist Candace Bahouth at the Victoria Gallery, in the beautiful historic city of Bath, UK. 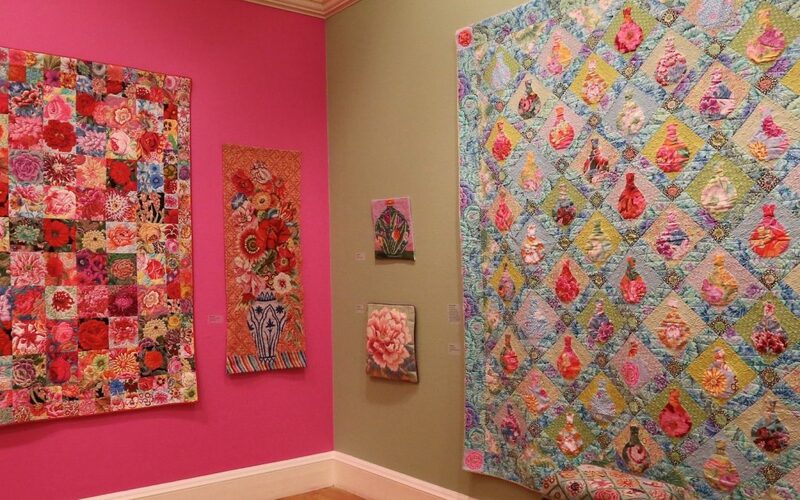 ‘A Celebration of Flowers’ features a range of quilts and needlepoints from Kaffe’s book – Bold Blooms (published by Abrams). The harmony created between Kaffe’s work with Candace Bahouth’s mosaics makes this is a special exhibition not to be missed, not to mention that the City of Bath is brimming full of delights and well worth a visit for the weekend. More info here. 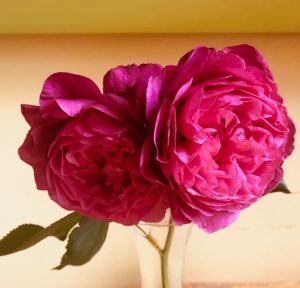 We’re excited that the Kaffe Fassett rose is now available to buy in the USA from Heirloom Roses – more info here. This beautiful Florinunda rose has an exquisite scent and is produced by the world-renowned Rosen Tantau of Germany – Visit their website here. 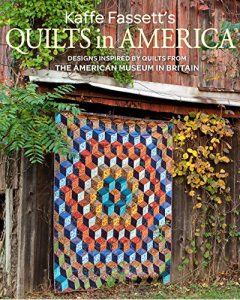 See below – a sneak peak of Kaffe’s new book: Quilts in America (published by Taunton), which will be launched at The Festival of Quilts in Birmingham (UK), 9th to 12th August and at Houston Quilt Market 1st to 8th November in the US. Kaffe and Brandon’s USA fall tour is just around the corner, from 21st September to 9th November 2018. They begin this year with Vogue Knitting Live in San Francisco, celebrating the 40th anniversary of Rowan Yarns, where Kaffe will be the keynote speaker. 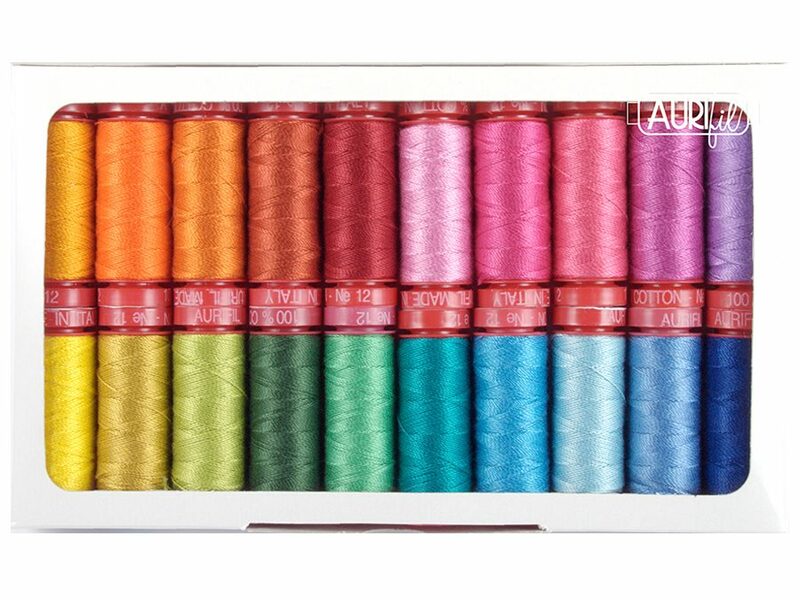 For more info, please visit Vogue Knitting Live. 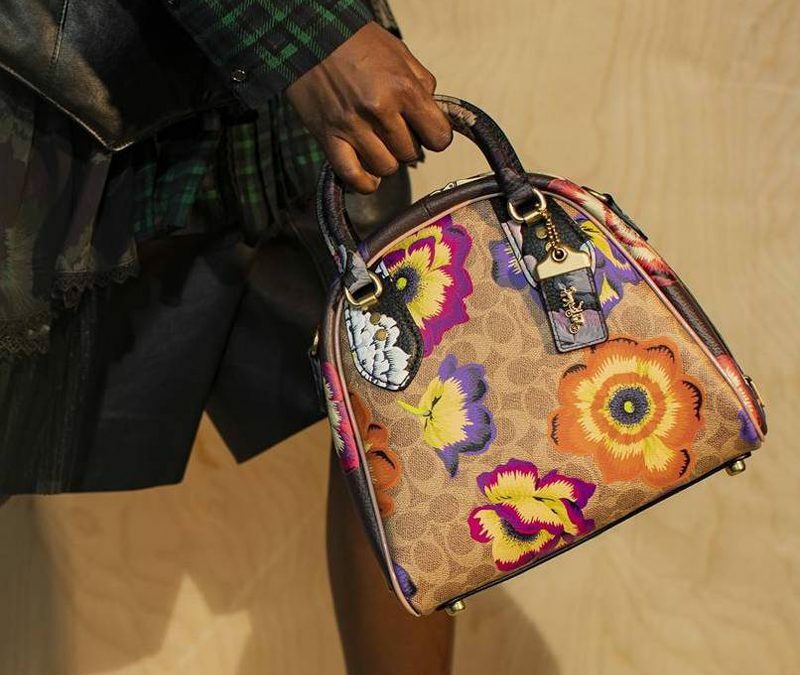 They will then be travelling the States giving lectures and workshops at the following fabric shops and will finish the tour at Houston Quilt Market and Festival. 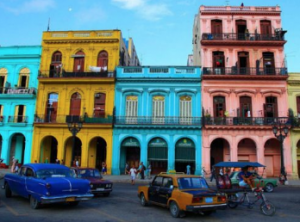 Finally, on the distant horizon, Kaffe and Brandon will be joining Liza Prior Lucy to teach on an 8-day cruise around Cuba and the Caribbean 26th February to 4th March 2020. They’ve got a whole load of creative workshops lined up for this exciting adventure, so get your bookings in quick, as there are limited spaces! See more info here or contact Deb Roberts: worldofquiltstravel@gmail.com to book. 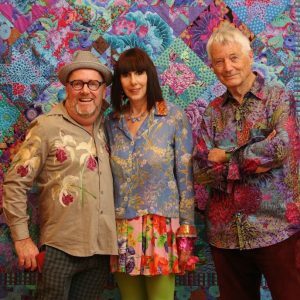 If you’d like to hear more from the Kaffe Fassett Studio – do follow Kaffe and Brandon on Instagram: @kaffefassettstudio and @brandonmably and Facebook @kaffefassettstudio and @brandonmablydesigns.